More than 200,000 people in Canada's capital region of Ottawa were without power on Saturday and two people were critically injured after a powerful tornado ripped apart dozens of homes and threw cars into the air. After visiting the hard-hit Dunrobin area, in the city's west, Ottawa Mayor Jim Watson likened it to an aerial bombing, adding that Friday's tornado was among "the top two or three traumatic events that have affected our city" in history. "I've experienced nothing like this in all my life living in Ottawa." Gatineau, in Quebec province just north of Ottawa, was also hit hard by the storm whose winds reached 200 kilometers per hour (124 miles per hour). 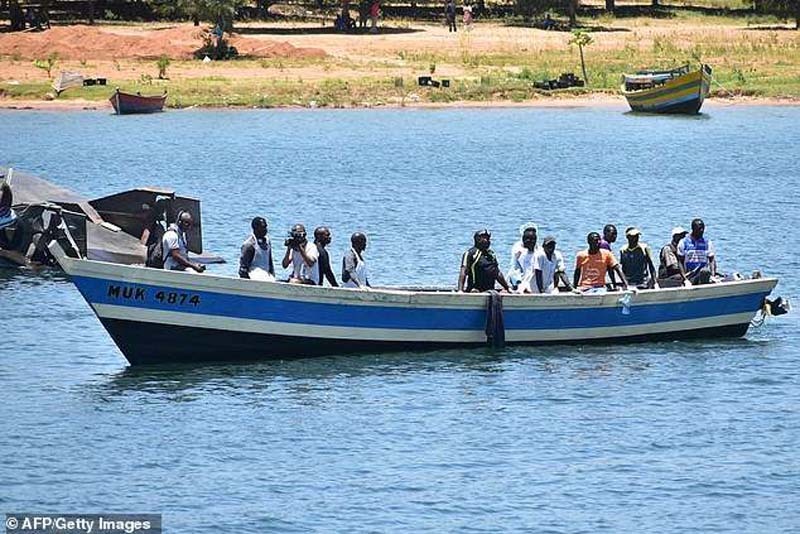 Around 30 people were hurt, with six hospitalized and two in critical condition as of Saturday, according to hospital authorities. The storm also downed dozens of electric lines throughout the region, as Mayor Watson predicted it may take several days for power to return to everyone affected. 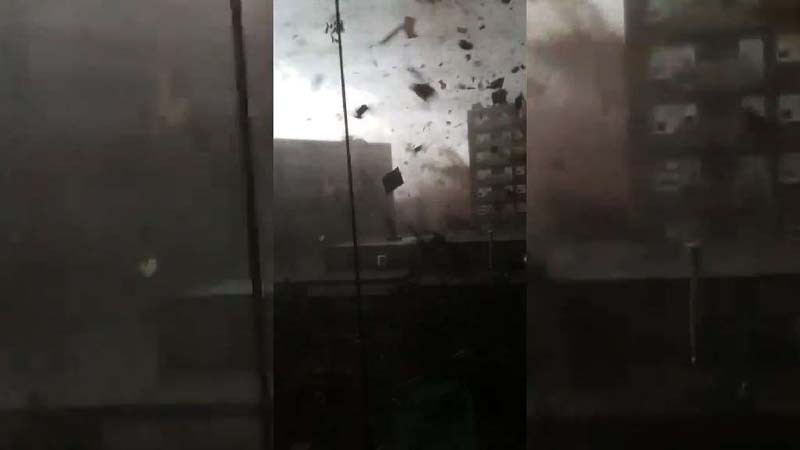 In the Mont-Bleu neighborhood of Gatineau, a resident filmed a video showing hundreds of pieces of debris swirling through the air between buildings. "There was a power cut and less than a minute later, the wind began hitting windows," Vincent-Carl Leriche told AFP. "The tornado itself lasted less than two minutes. The debris was flying everywhere, I have never seen anything like it, except in Hollywood," he added. Central Canada generally sees dozens of tornadoes a year, mainly in June or July, but rarely of such intensity.